This web page represents a legal document that serves as our Terms of Service and it governs the legal terms of our website, http://earn-junior-girl-scout-badges.blogspot.com/, sub-domains, and any associated web-based and mobile applications (collectively, "Website"), as owned and operated by How to Earn Junior Girl Scout Badges. The last update to our Terms of Service was posted on 12 April 2016. 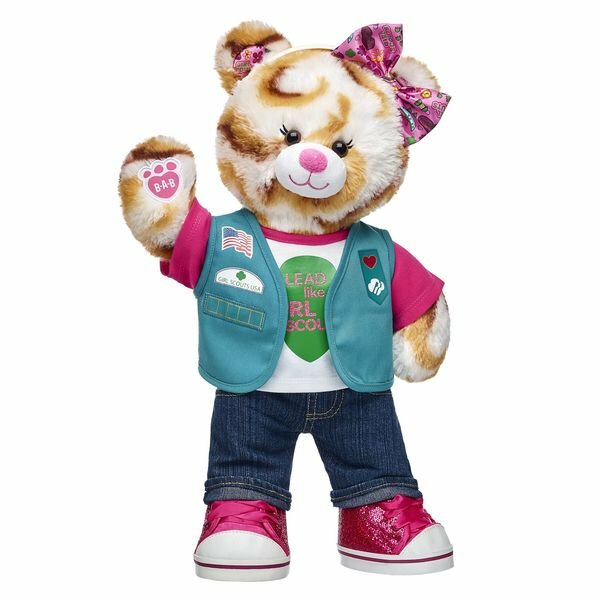 The terms "us" or "we" or "our" refers to How to Earn Junior Girl Scout Badges, the owner of the Website. Our Website may contain links to third party websites. These links are provided solely as a convenience to you. By linking to these websites, we do not create or have an affiliation with, or sponsor such third party websites. The inclusion of links within our Website does not constitute any endorsement, guarantee, warranty, or recommendation of such third party websites. How to Earn Junior Girl Scout Badges has no control over the legal documents and privacy practices of third party websites; as such, you access any such third party websites at your own risk. Our Legal Terms shall be treated as though it were executed and performed in NJ, United States and shall be governed by and construed in accordance with the laws of NJ, United States without regard to conflict of law principles. In addition, you agree to submit to the personal jurisdiction and venue of such courts. Any cause of action by you with respect to our Website, must be instituted within one (1) year after the cause of action arose or be forever waived and barred. Should any part of our Legal Terms be held invalid or unenforceable, that portion shall be construed consistent with applicable law and the remaining portions shall remain in full force and effect. To the extent that any Content in our Website conflicts or is inconsistent with our Legal Terms, our Legal Terms shall take precedence. Our failure to enforce any provision of our Legal Terms shall not be deemed a waiver of such provision nor of the right to enforce such provision. The rights of How to Earn Junior Girl Scout Badges under our Legal Terms shall survive the termination of our Legal Terms.